What’s Your Excuse for not Loving Your Job? Do you have a job which you’re not enjoying as much as you know you should? Do you dread Mondays, spend your free time worrying about your work or feel undervalued by your boss or colleagues? If so, this book is for you. 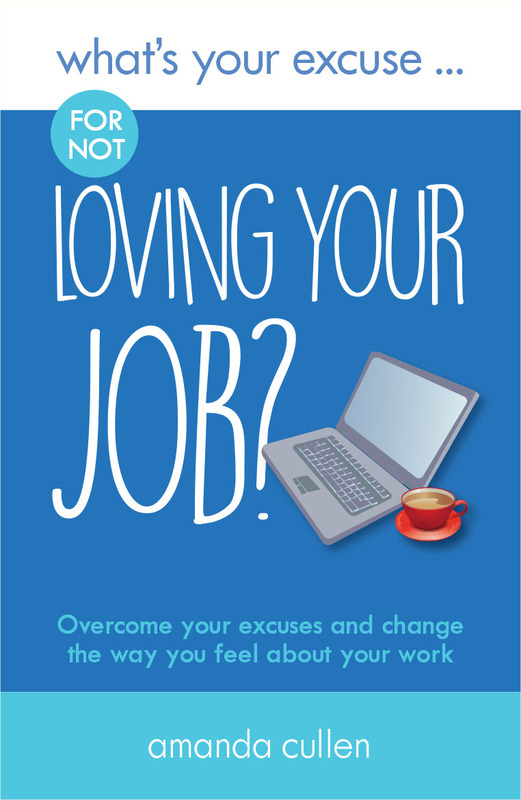 In this supportive and motivational book Amanda Cullen takes a look at the wide variety of excuses we use which keep us stuck and unhappy in our work. She offers ideas and advice on how to tackle issues so that you can take control, make the necessary changes and transform your working life. Don’t like your colleagues? Spend too long in the office? Not confident in your skills? Or just plain bored? Overcome all of these and many more, and learn how to love your job. 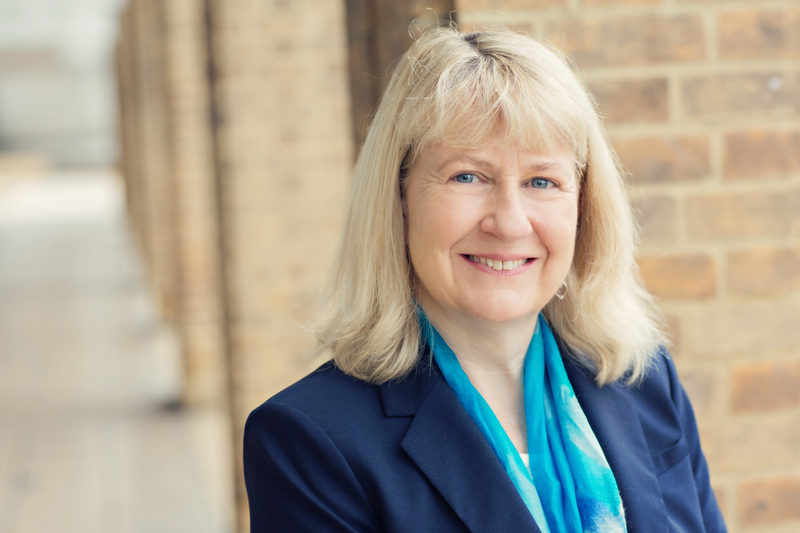 Amanda supports leaders and teams to step up to their full potential in the workplace.